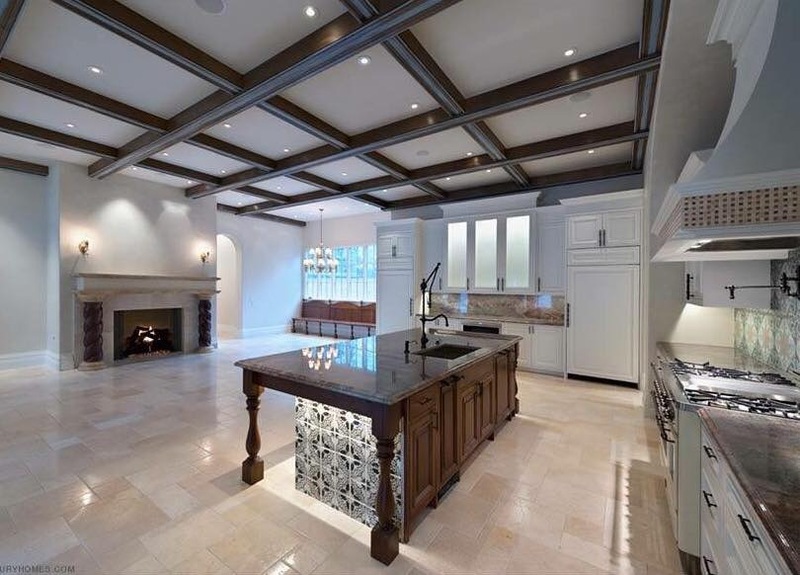 Texas Custom Granite Co. is a Houston based stone fabrication and installation company servicing the residential builder, commercial, and remodeling market in the greater Houston, Austin, and San Antonio areas of Texas. 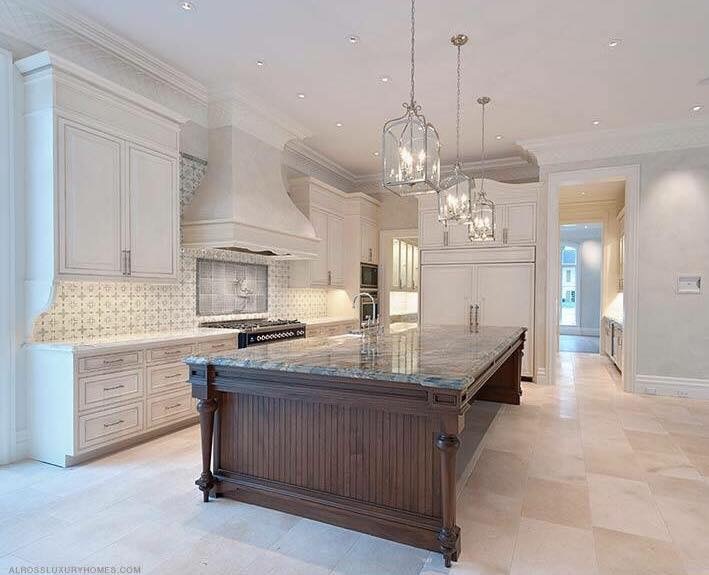 Our company began in early 2005 with the idea of delivering the highest quality custom stone countertops available. Visit our ABOUT US PAGE to learn more about our company and the technology we use to make your experience an exceptional one. Today’s environment is ever changing and, the biggest challenge we face is that each client has the ability to research and verify the level of quality against the market and not just industry standards. We have had to become better than ever at what we do to ensure that we deliver a high quality product at a tremendous value. 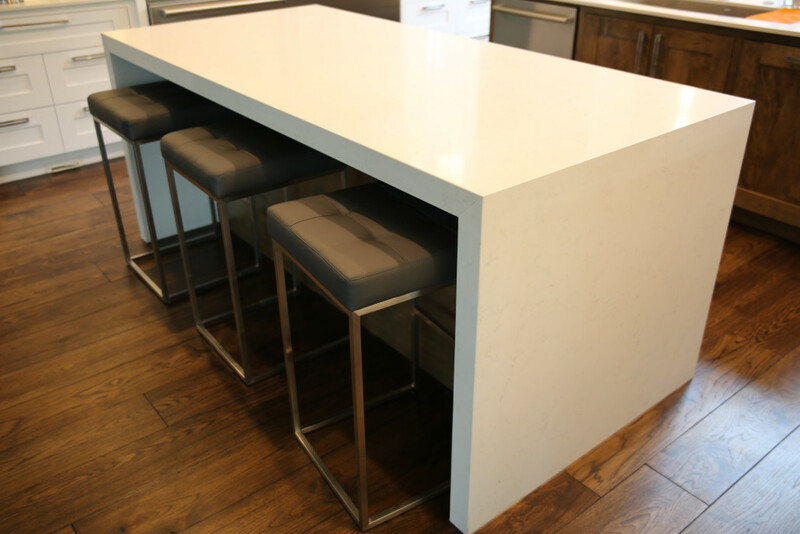 With so many of our clients shifting towards the exotic granite, it is imperative that the quality of the fabrication and installation is virtually flawless. 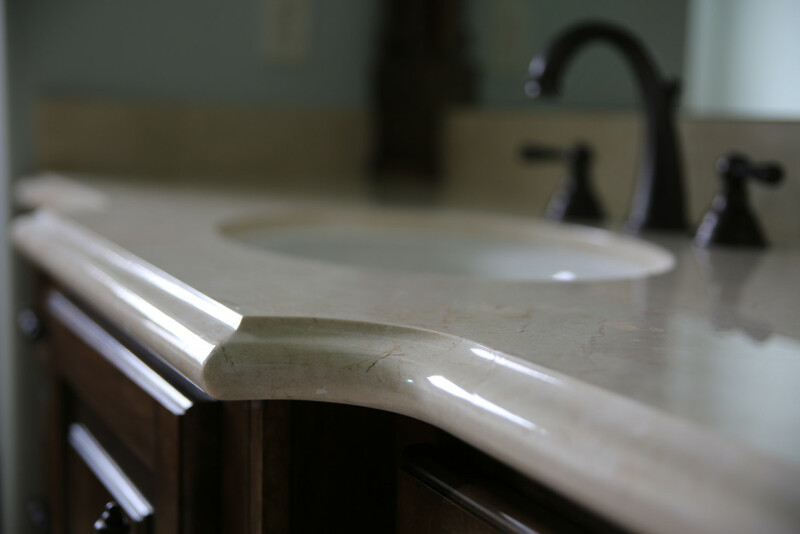 When the material cost is close to $50, there is no tolerance for hand formed curves and edging, they need to be perfectly straight and uniform. The use of the automated equipment and machinery deliver consistently straight edges, smooth contours and fantastic edge to surface finish matching. 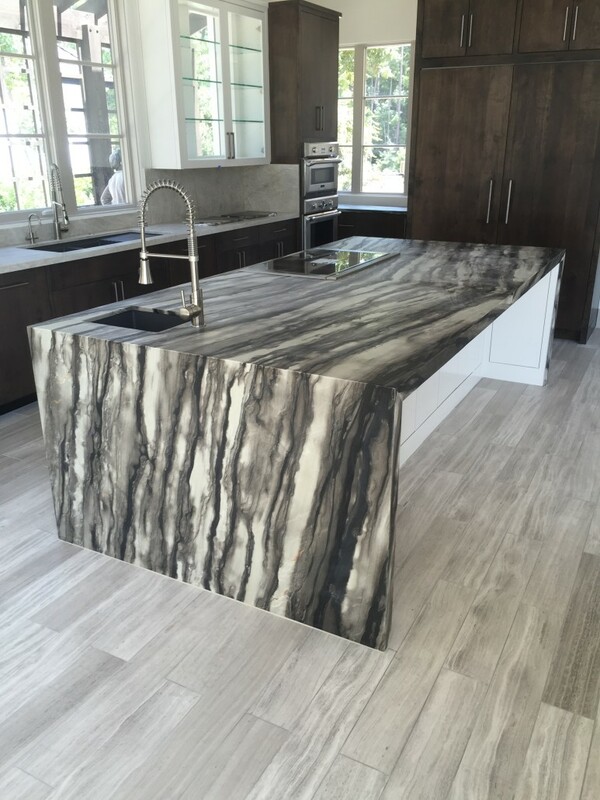 We have not received a single dispute or quality concern regarding our granite since we made the change to Texas Custom Granite. 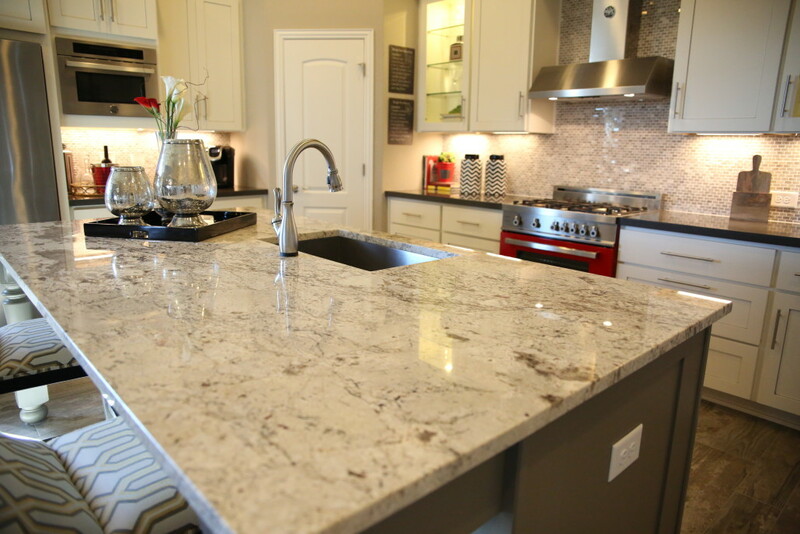 Texas Custom Granite has always provided the best pricing and quickest turn around times in the residential homebuilding industry. Their attention to detail and customer service is proof that quality and values are a focus for their company. I would recommend Graham and his team to any homebuilders looking to make a major upgrade in their vendor base. I have worked with Texas Custom Granite on several projects and have nothing but great things to say about them. Gina, my sales person, is extremely responsive and easy to work with. She is always willing to be flexible to meet my customers schedules and needs to help keep the remodeling or building process moving along. The way that they template for the countertops and send me pictures of the template overlaid on the actual slab is awesome! 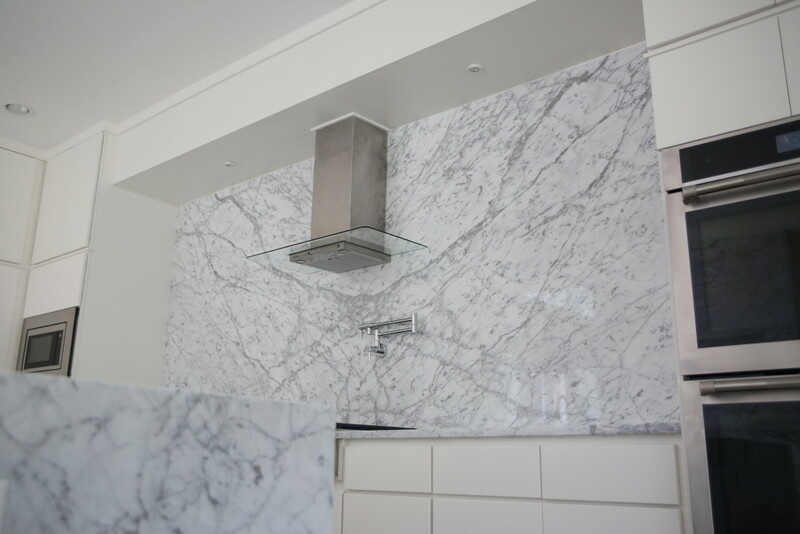 So helpful for homeowners and designers to see and sign off on slab layout. All of the office staff and installers are also extremely professional and easy to work with. 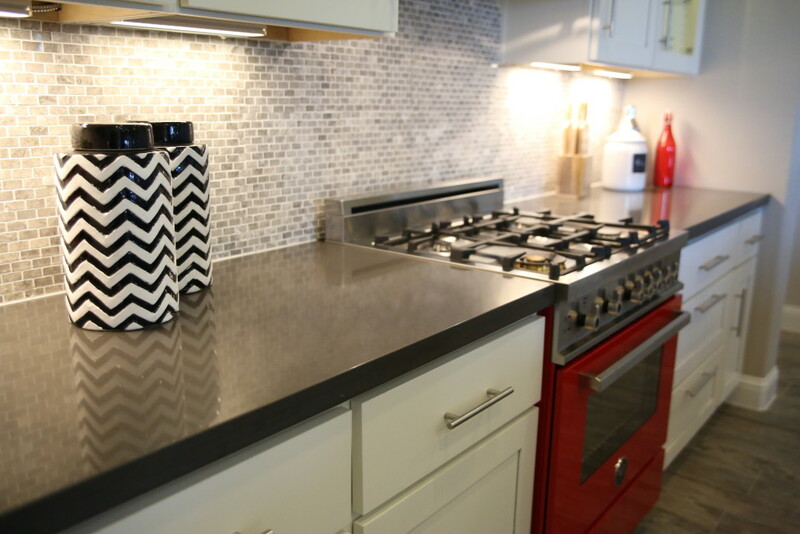 I would highly recommend Texas Custom Granite for anybody looking for a reliable, honest and affordable countertop solution. 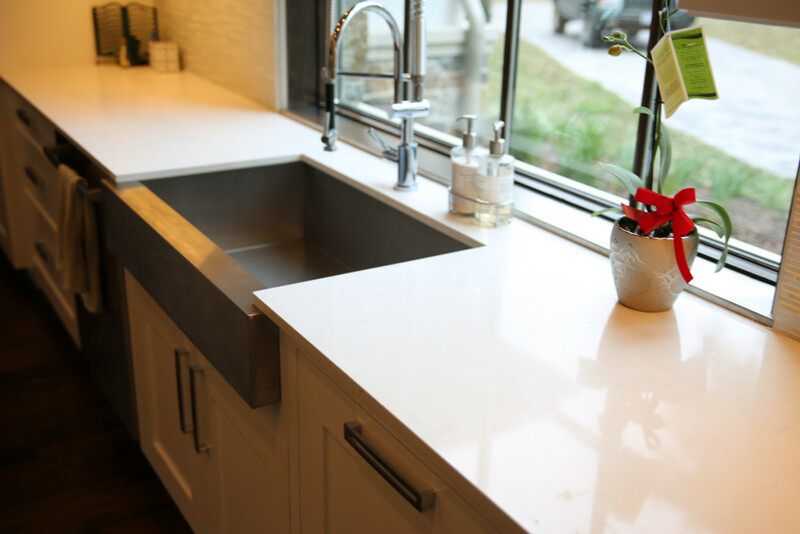 I want to express my gratitude for all the attention and effort you invested to make my countertop selection a great experience. Texas Custom Granite was a great company that truly helps and treats you as a friend. Gina thanks a lot for making my kitchen look so beautiful. I will call you guys soon for my next project. 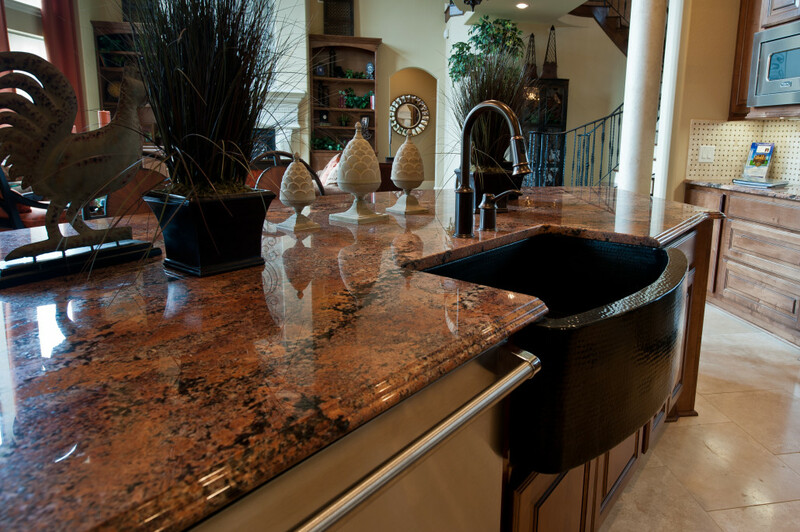 I would recommend 100% Texas Custom Granite with all the confidence and quality of its products. We have recently made the switch to Texas Granite and the quality of work and professionalism that is put forth is excellent. The process is very detailed and specific and they are very thorough in their communication which is key in this industry. We are looking forward to a sustained long lasting partnership with a great company. I could not have asked for a better experience than what we had with Texas Custom. We were on a serious time crunch and they far exceeded our expectations. thank you Texas Custom! Dealing with Texas Custom Granite was a pleasure. 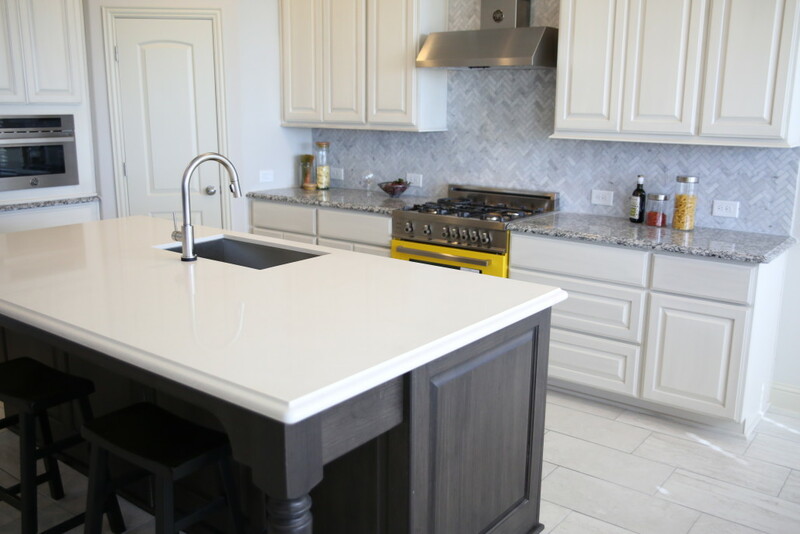 I engaged several other granite companies before learning of Texas Custom Granite and none were interested in or capable of working to the level of customization required to meet the needs of budget or my project. Texas Custom Granite took on the job, expertly measured and delivered a perfectly fit and finished product to me. I highly recommend them! 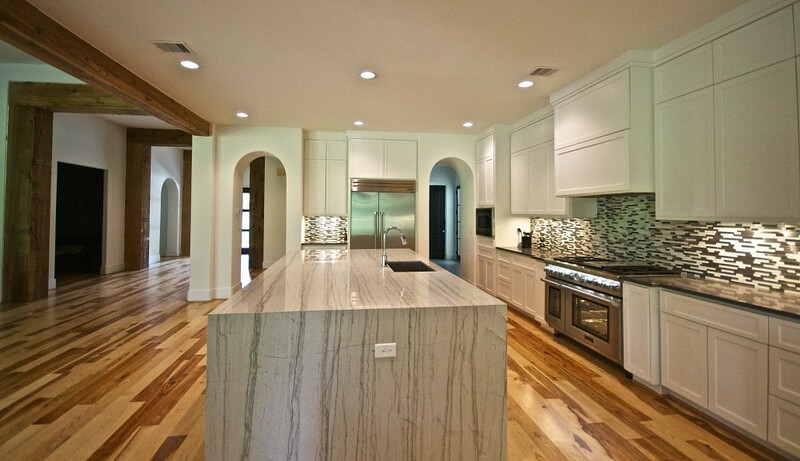 Texas Custom Granite has a long history working together with Factory Builder Stores. 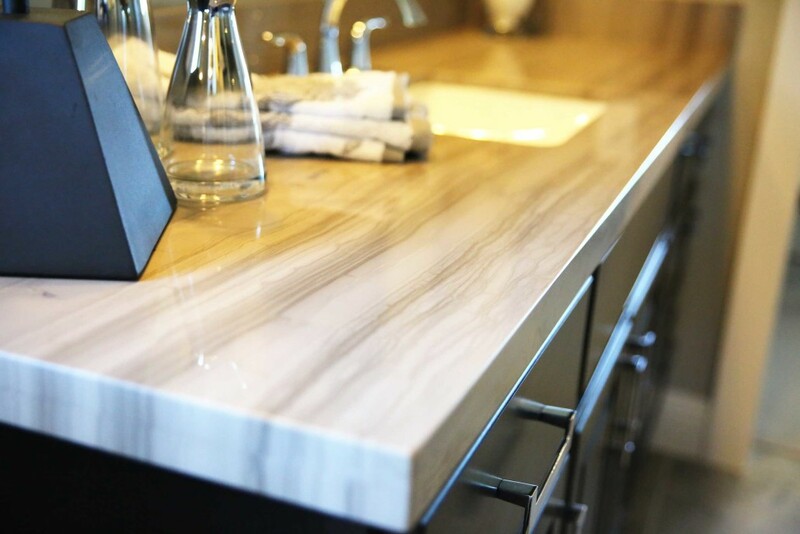 We value their opinions and knowledge about countertop materials. 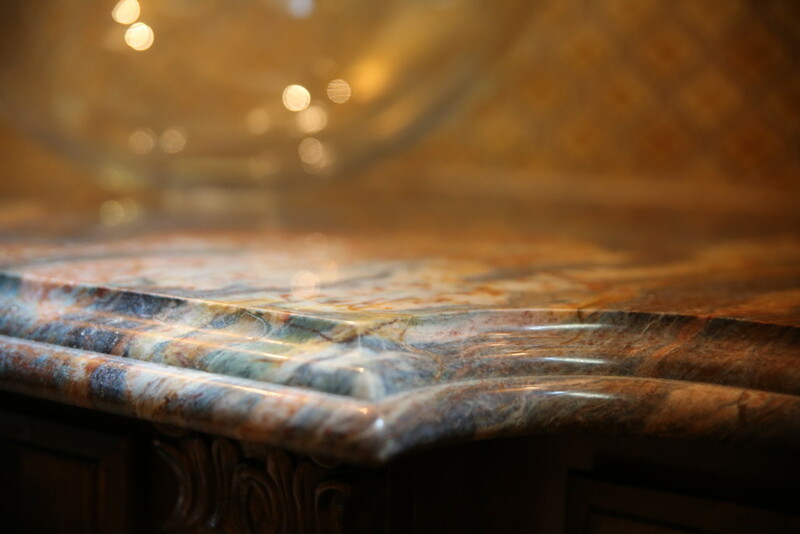 Being business partners with Texas Custom Granite means they take care of our customers’ needs along with taking care of our showroom needs with care and professionalism. Graham Dodds is always willing to help me out of a bind even if it means traveling across the state to complete a project with a firm deadline. Enthusiastic supporters of the GHBA and other trade associations. Gina Hernandez with Texas Custom Granite continues to be a pleasure to work and has been for many projects. 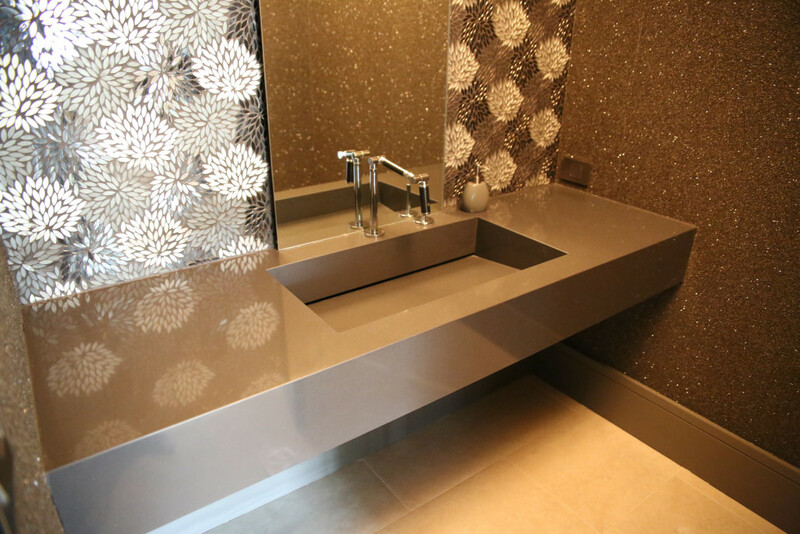 Gina remains our one source for custom countertop fabrication and installation. She has a great attention to detail, communicates very clearly, always provides excellent customer service to our homeowners and always explains everything they will do and the date they will measure and install. 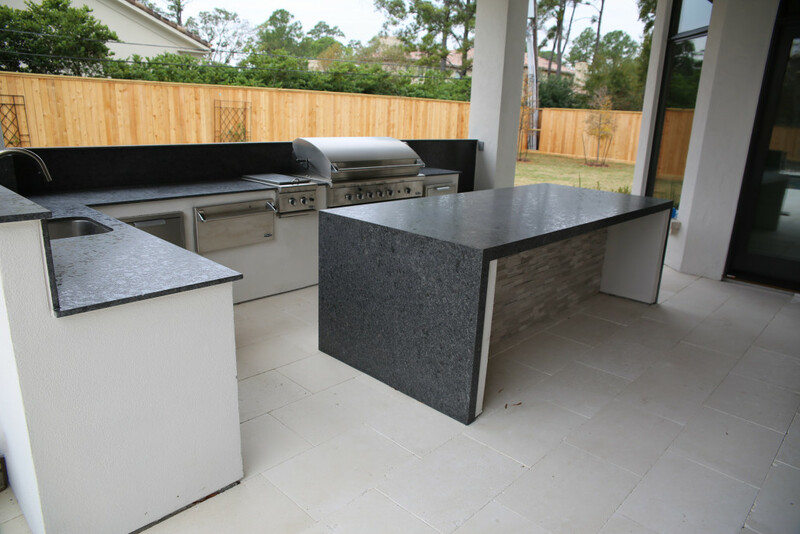 Texas Custom Granite is a fair and honest company with excellent technology for the highest quality for the very detailed job!! I recommend Texas Custom Granite for all your material and fabrication needs.